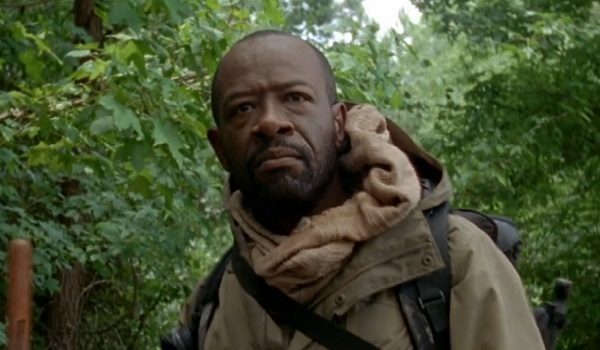 During the New York Comic Con, The Walking Dead creator Robert Kirkman revealed that a crossover between the main series and its companion show Fear the Walking Dead was in the pipeline, with one character set to switch between shows. 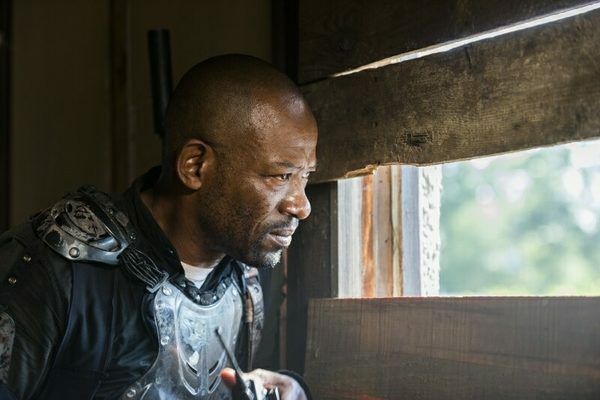 Well, on last night’s episode of The Talking Dead, it was announced that Lennie James’ Morgan Jones will be leaving the main show and moving across to Fear for its fourth season. James has wrapped filming on The Walking Dead, and will start work on the spinoff this coming week. Season four of Fear the Walking Dead will see the arrival of Andrew Chambliss and Ian Goldberg (Once Upon a Time) as showrunners following the departure of co-creator Dave Erickson. 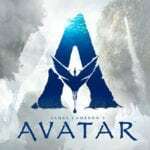 Other casting additions include Garret Dillahunt and Jenna Elfman, both of whom have joined as series regulars.